Place cream cheese and beer in a medium sauce pan over medium heat. Whisk until smooth. Add in all remaining ingredients and whisk until smooth. 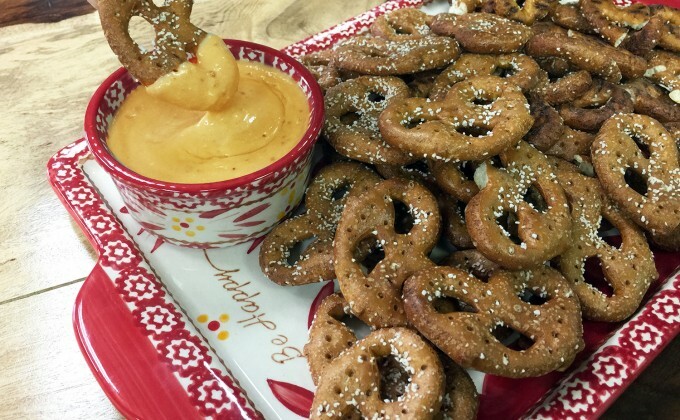 Serve warm with your favorite pretzels, bread, veggies or crackers.